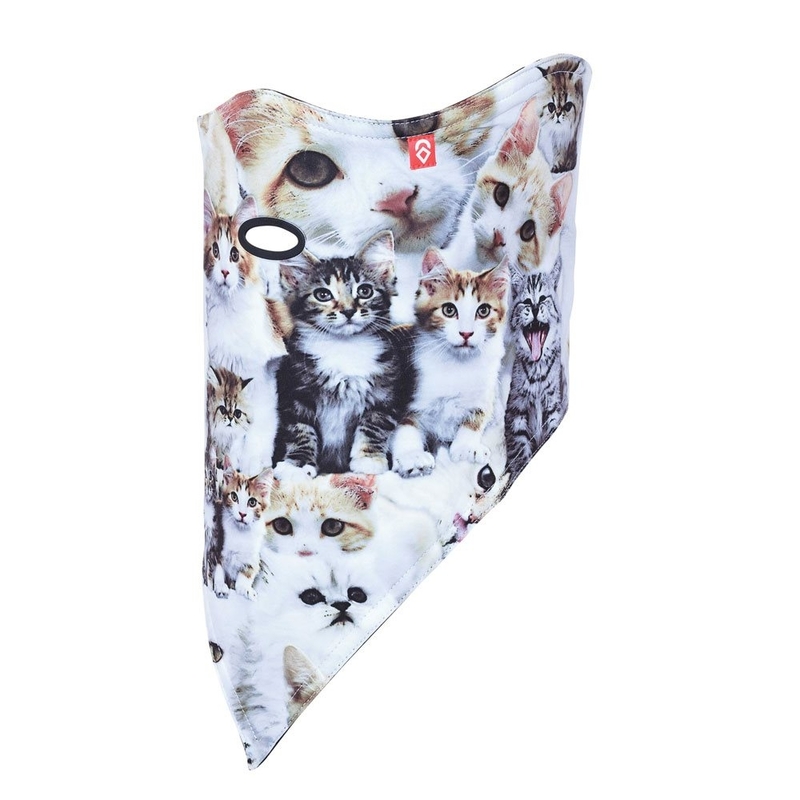 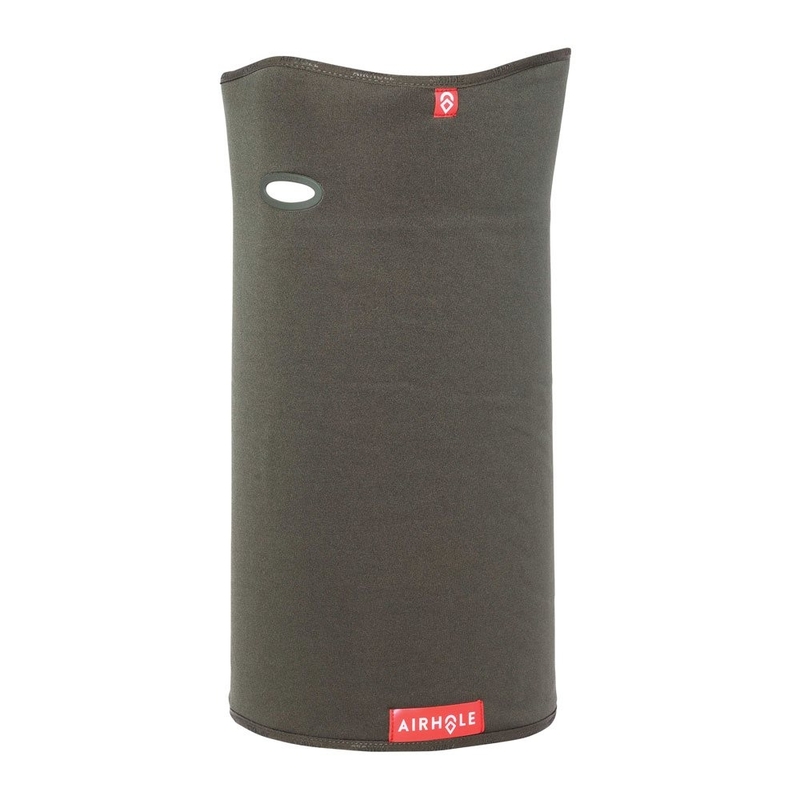 The Airhole Facemask Standard 2 Layer Meow 2018 features the original Airhole as well as a 2 layer DWR coated recycled polyester material. 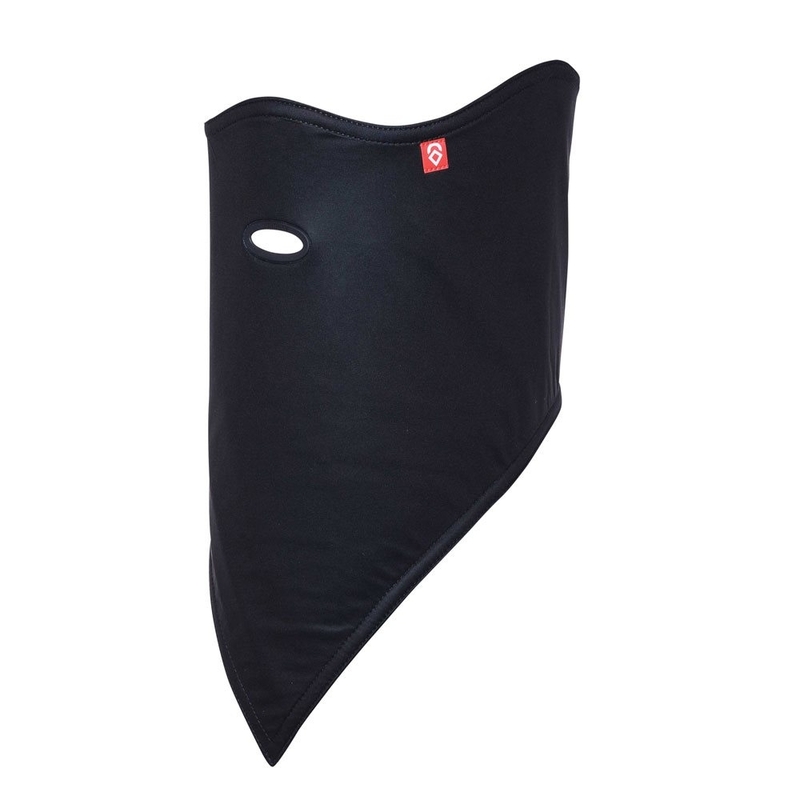 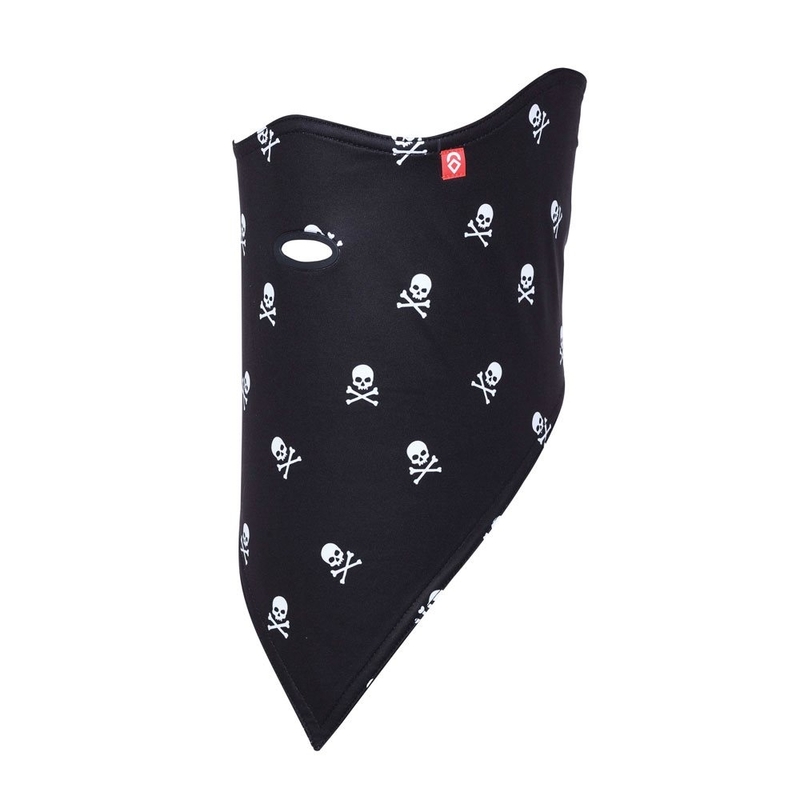 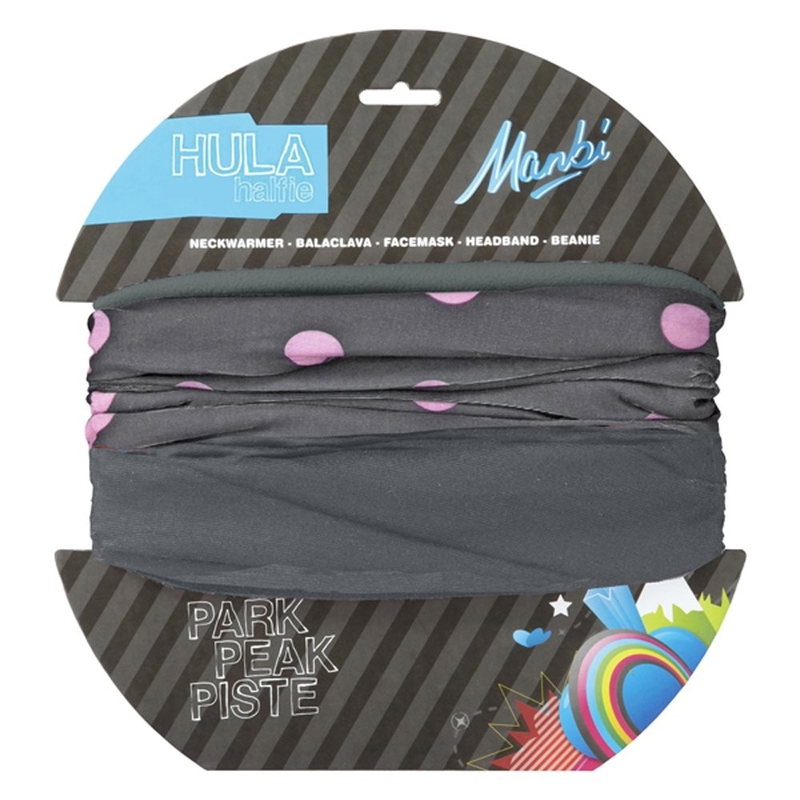 The Airhole Facemask Standard 2 Layer in Meow is a simple, Velcro closure facemask for skiing and snowboarding. 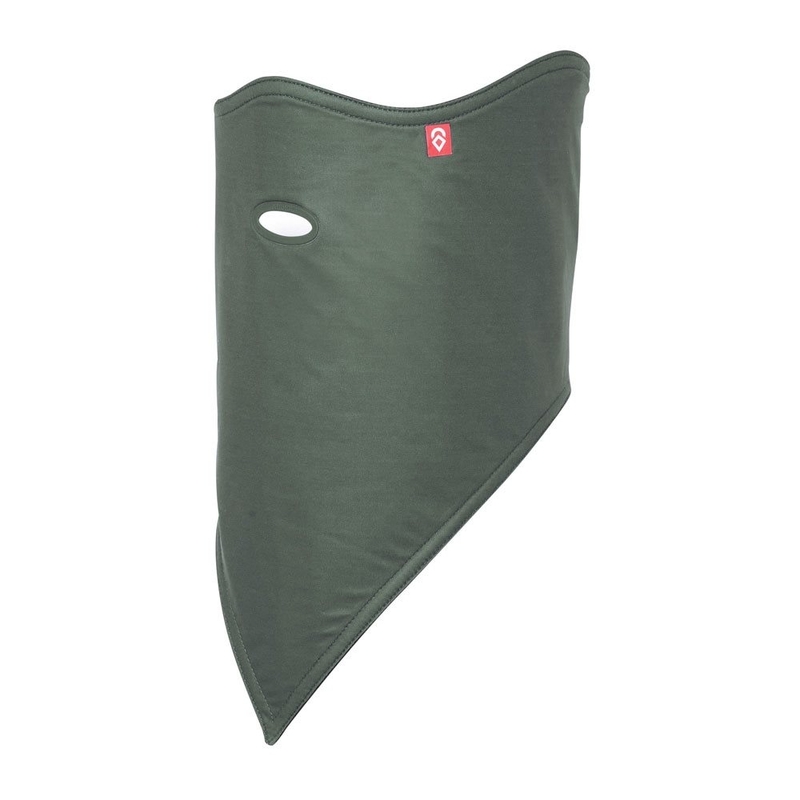 It features the original Airhole Mouth Piece for free breathing on the mountain as well as having a 2-layer DWR coated recycled polyester construction making 10K water resistant and wind resistant.